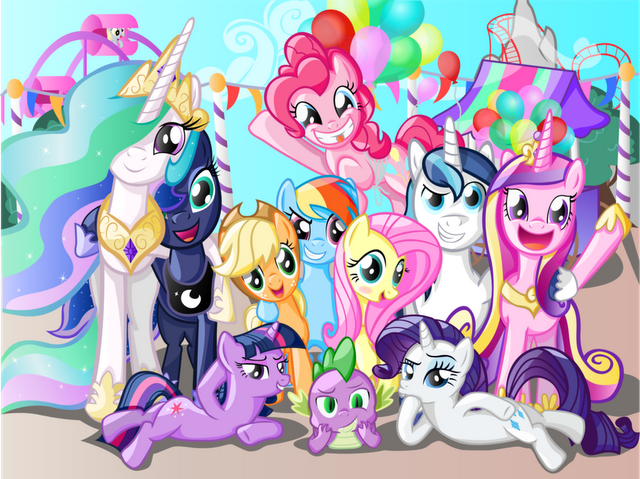 PONY!!. . 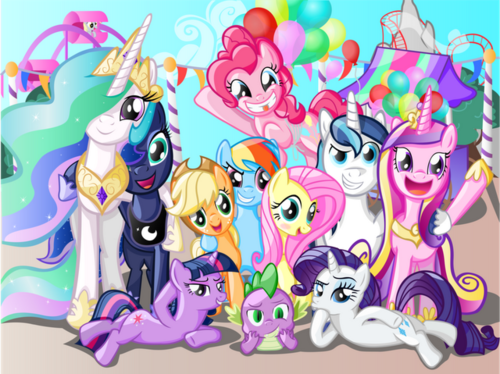 Wallpaper and background images in the माइ लिट्ल पोनी फ्रेंडशिप ईज़ मॅजिक club tagged: my little pony friendship is magic canterlot mane 6 princess celestia princess luna princess cadace. this will always be my background!! !